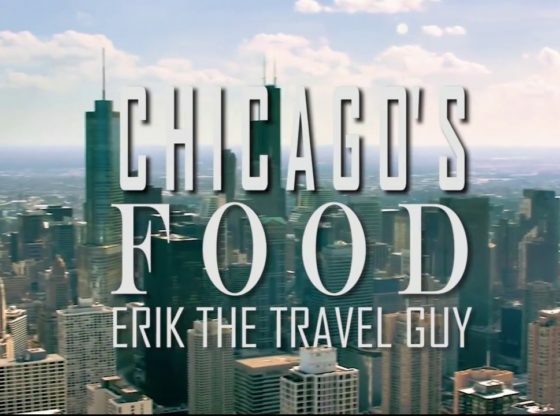 Chicago has emerged as a world class culinary destination! There are thousands of restaurants, award winning chefs, neighborhoods full of favorites, and hundreds of options to satiate your palate. Plus deep dish pizza, Chicago-style hot dogs, Italian beef and the world’s first brownie recipe! If you love food, then come to Chicago hungry and ready to be amazed! Do you have a favorite so far, if so which one? Let me know in the comments below! I would love to hear from you!